Medical Audits Health and Safety Audit tool has been developed to support health and safety representatives and management teams in hospitals and care homes to carry out required monthly and fortnightly departmental Health & safety Audits. Hospital safety reps are required to carry out local audits of Health and Safety, identify hazards and risks and report these to management. The audits should be carried out fortnightly to monthly and take about an hour per area. In a large hospital, this could be a full time job without the help of local representatives at department level. Yet with many auditing, how can you be sure of the standard and consistency of audit and how can you ensure all your representatives are trained to audit the standards? Medical Audits Technology Systems have designed a healthcare H&S audit tool to not only assist with speeding up the audit process but also with the standardisation of the audit process. 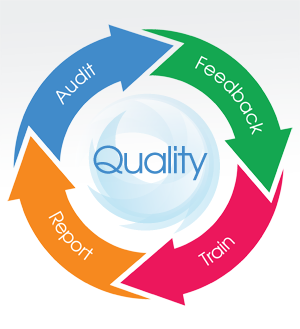 ✔ Using medical audits health and safety system audit tool you can quickly and efficiently monitor hospital manual handling, fire safety and other clinical risks and generate reports in real time. ✔ You can audit and generate reports against all the core Healthcare Hazards. ✔ Medical Audits develop our systems with reference to National Health and Safety standards for Healthcare across the EU and the UK. ✔ You can audit against all the newest Health and Safety standards for hospitals and be confident you will identify issues quickly and efficiently. 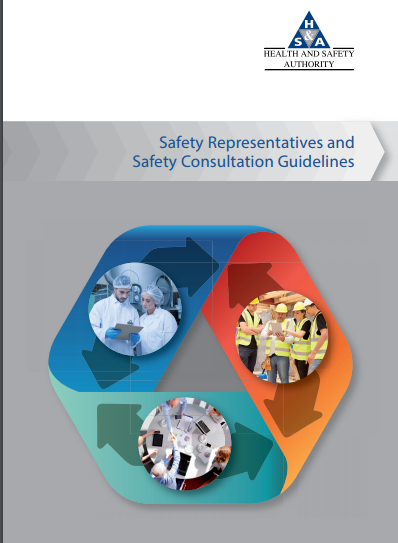 ✔ The Health & Safety Authority (HSA) and Health & Safety Executive (HSE) specifications for healthcare detail the requirements for a safe working environment for staff. ✔ Our health & safety audit tools are designed to help you meet these Hospital H&S standards.